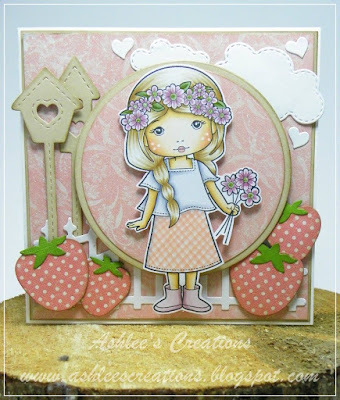 It's Ashlee here this week to share a tutorial with you!! 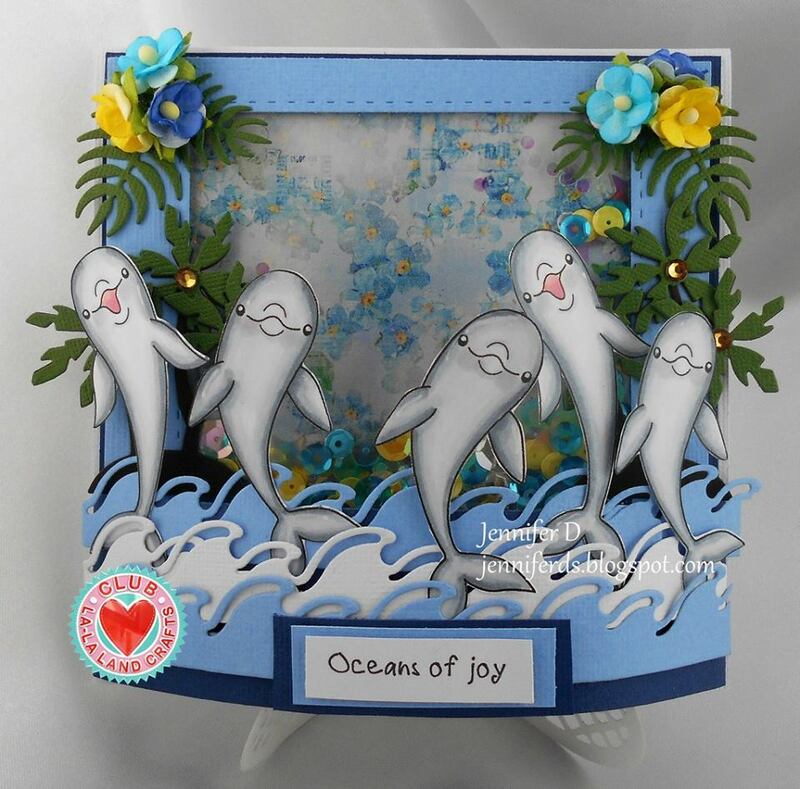 I have made a shadow box card using lots of La-La Land dies.. It also folds flat so you can post easy in the mail!! 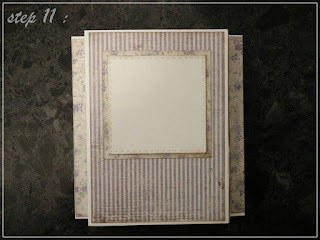 Here are the steps to creating this project... Have fun!! 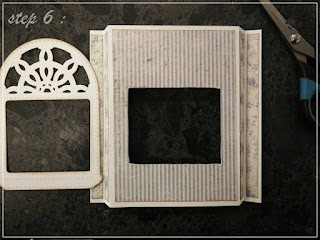 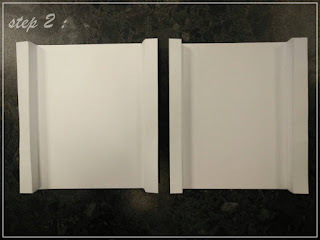 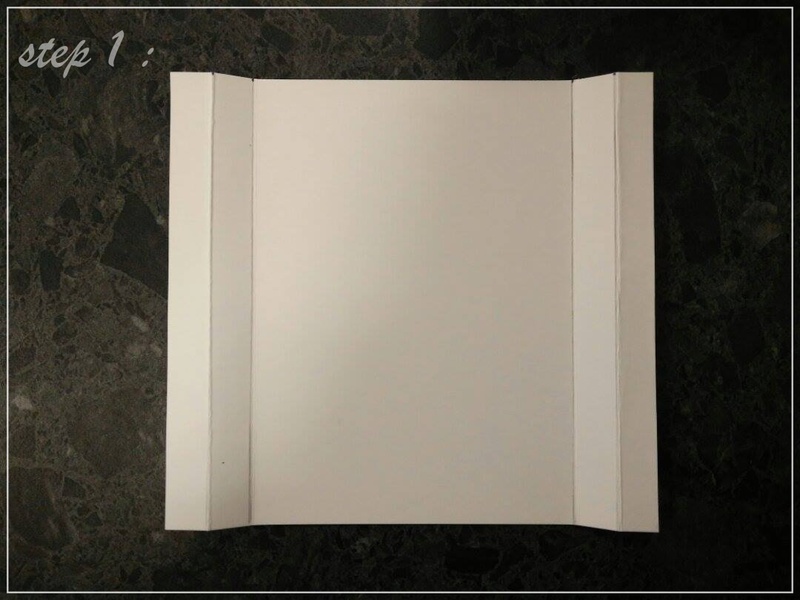 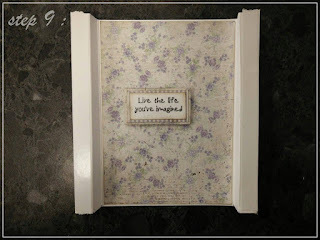 Cut two panels 6" x 5.5"..
scor both pieces at 1/2", 1", 5", 5 1/2"
Step 3 : Cut out all the dies needed..
On the front panel decorate with designer papers and then line up where you want your window to be..
Use a pencil to trace the inside of your window opening.. I just added a little sentiment and some designer paper!! 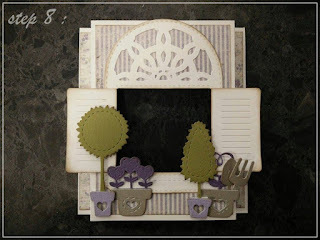 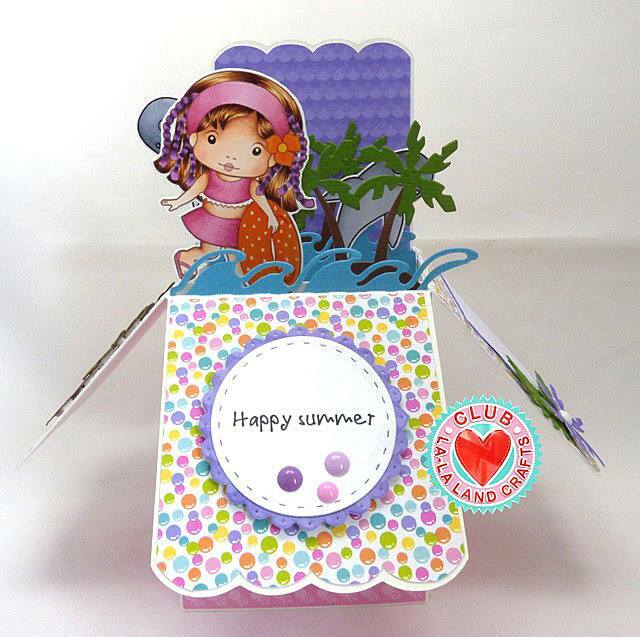 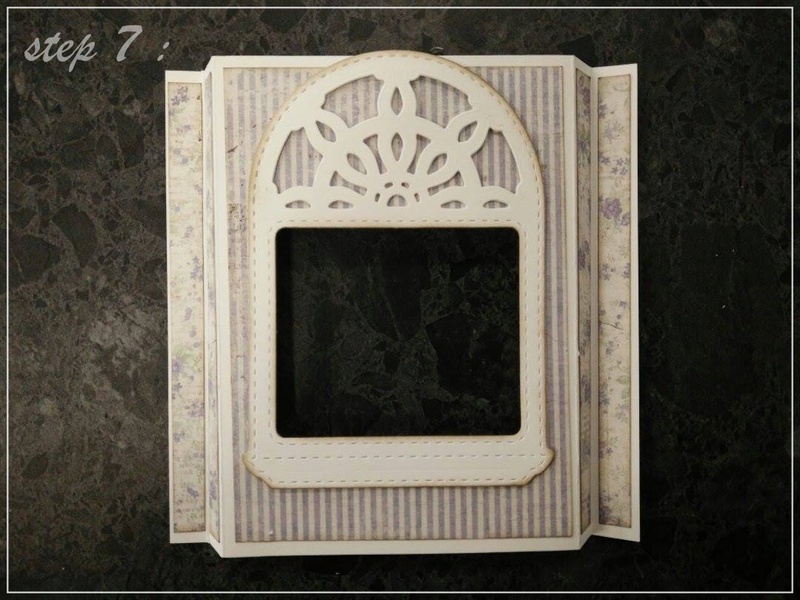 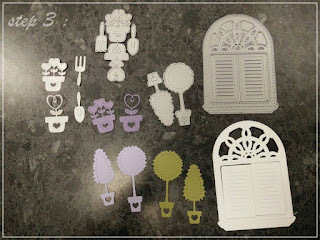 Add double sided adhesive to the two side pieces..
And there you have your little garden scene card with window...!! 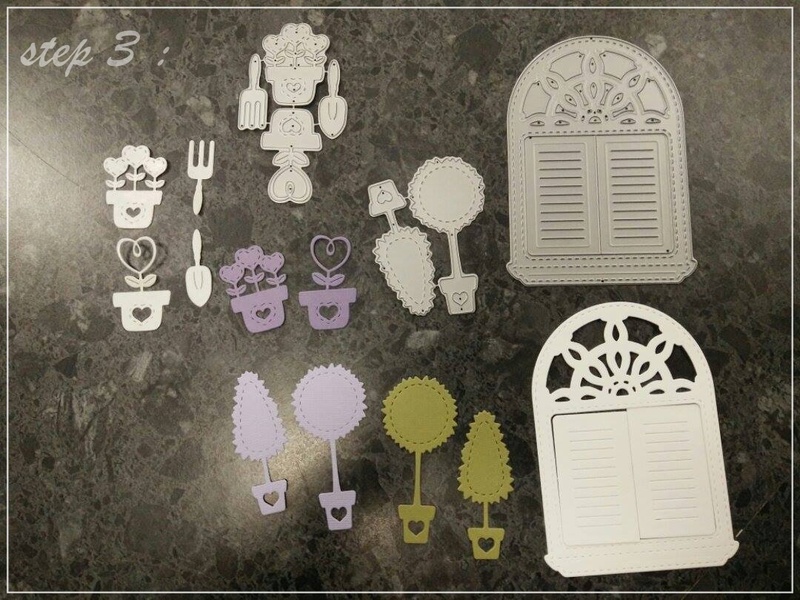 to start your subscription with the JULY 2016 Kit! 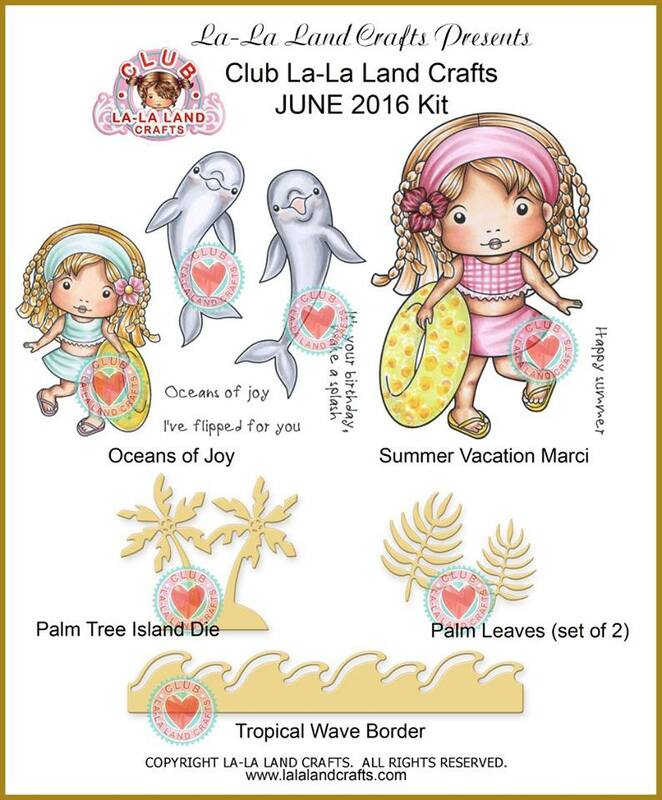 Sign up today to start your subscription with the JULY 2016 Kit! 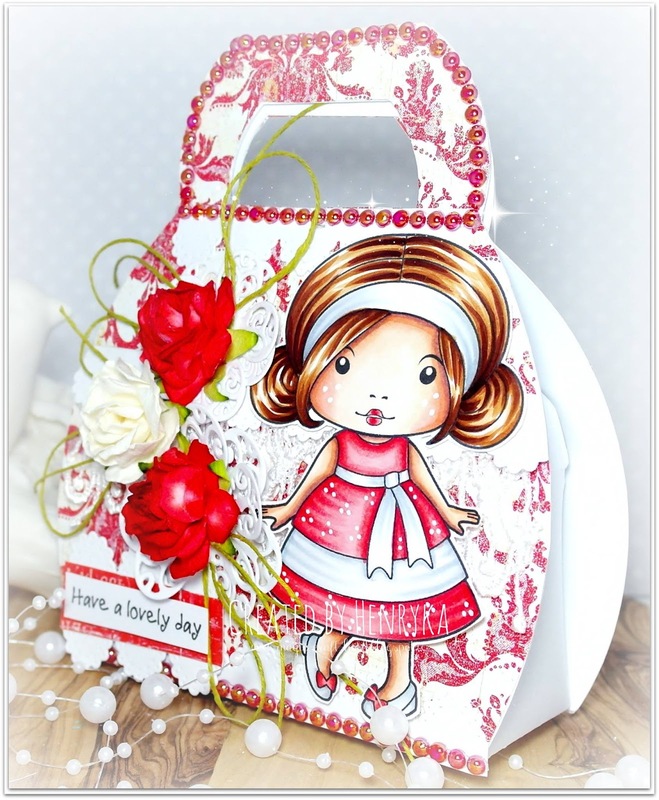 You will love all the Girls Fabulous Creations this week I am sure so go on take a look. Dies: Birds, Stitched Elements, Stitched Tags, Two Leaves, Wheel and Anchor. 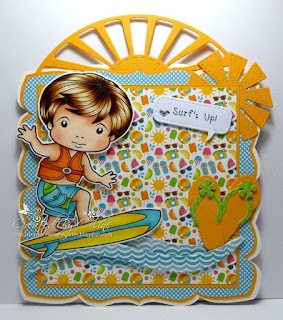 Dies: Double Stitched Hills Border, Flip Flops, Stitched Sun and Clouds, Sunburst, Heart Speech Bubbles. 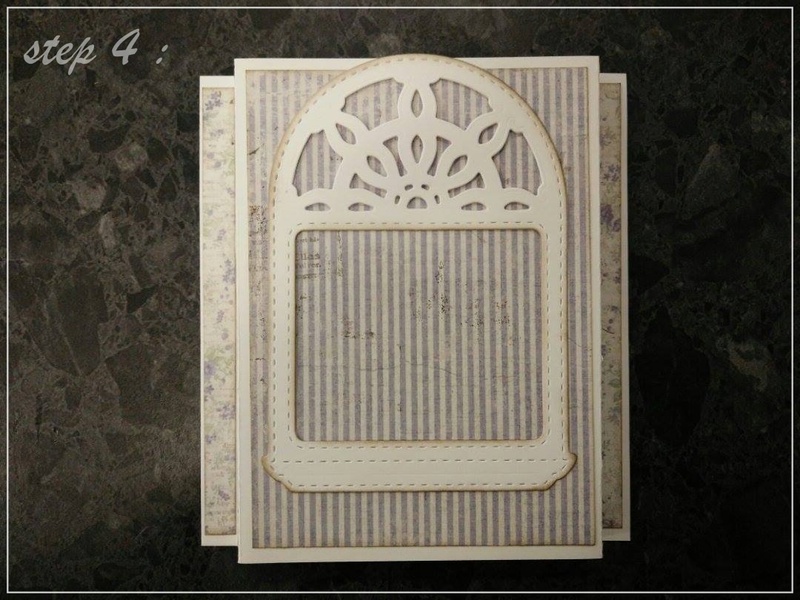 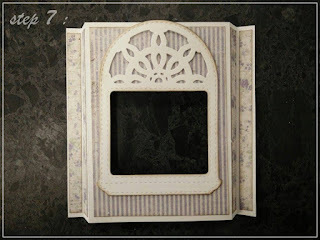 Dies: Open Leaf Flourish, Picket Fence, Filigree Hearts, Filigree Border. 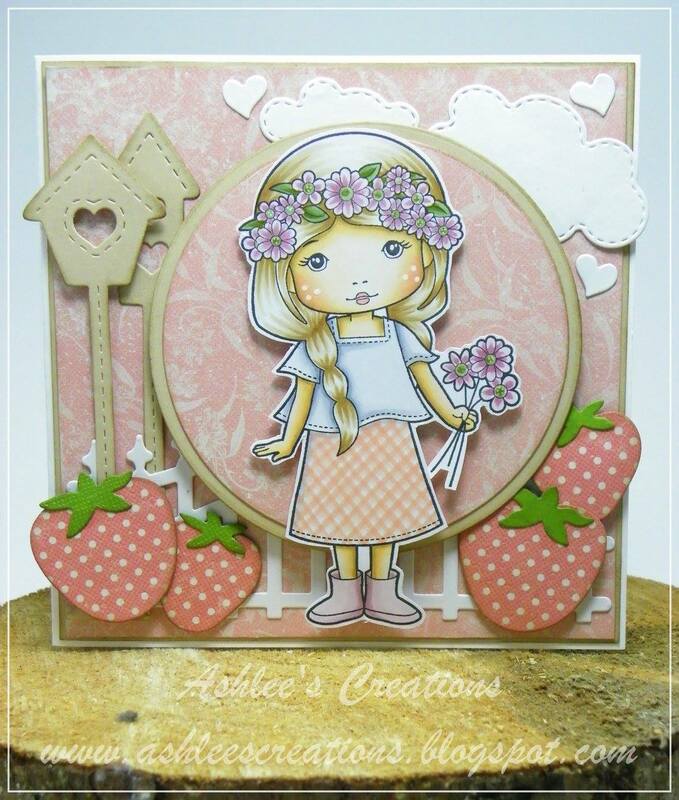 Dies: Double Stitched Circles, Pierced Scalloped Circles, Birds, Flip Flops, Stitched Sun and Clouds, Open Leaf Flourish. 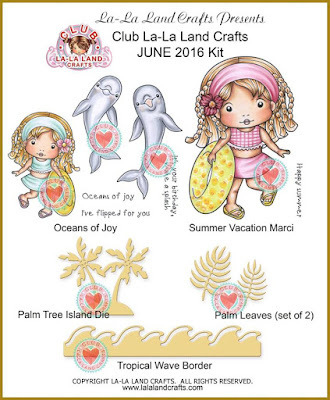 Dies: Birds, Stitched Nested Circles, Sunburst, Double Stitched Circles, Pierced Scalloped Circles, Palm Tree Island (June club kit), Tropical Wave Border (June club kit). 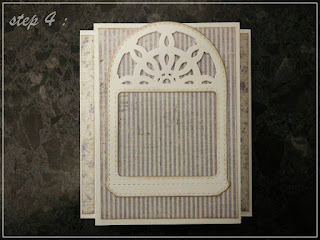 Dies: Double Stitched Circles, Stitched Tags, Today Stitched. Outfit: Prisma Premier PC936, PC1052, PC1076. 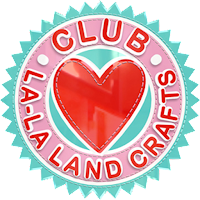 Thank you for visiting la-la land crafts blog today. 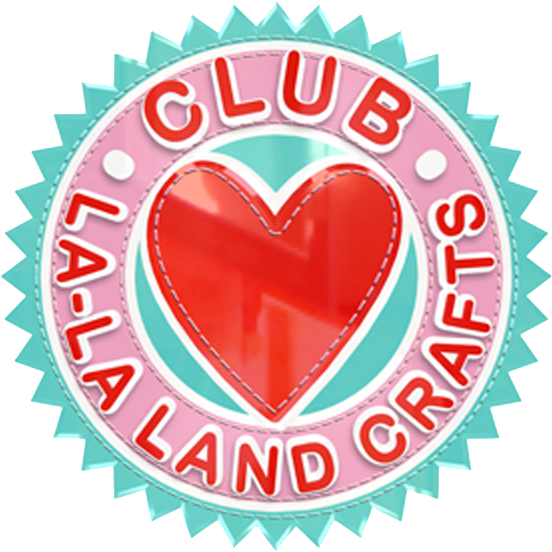 To get more inspiration you can check our FB group page, la-la land Instagram or Pinterest boards. 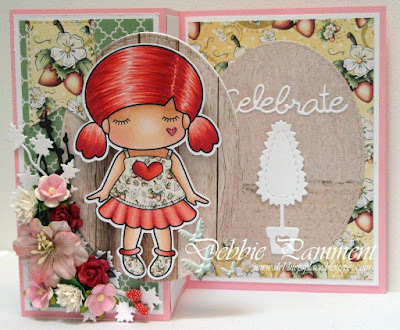 Inspiration Friday - Celebrate Anything! 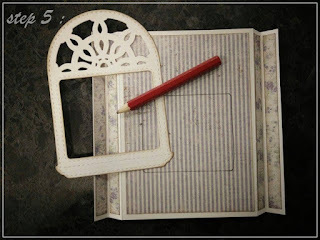 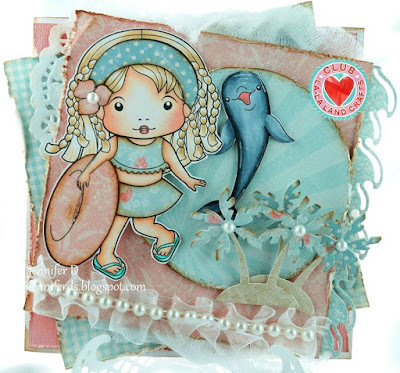 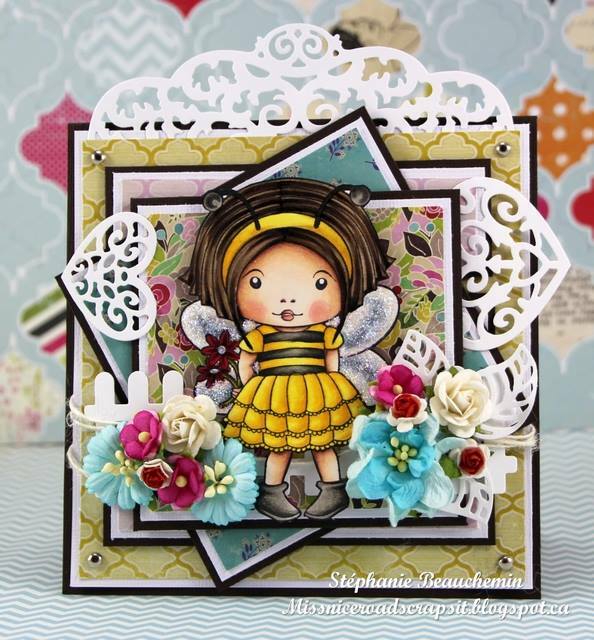 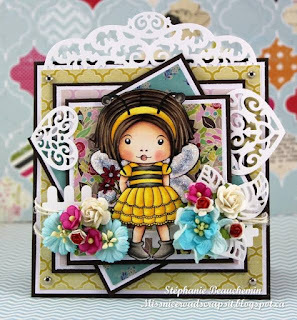 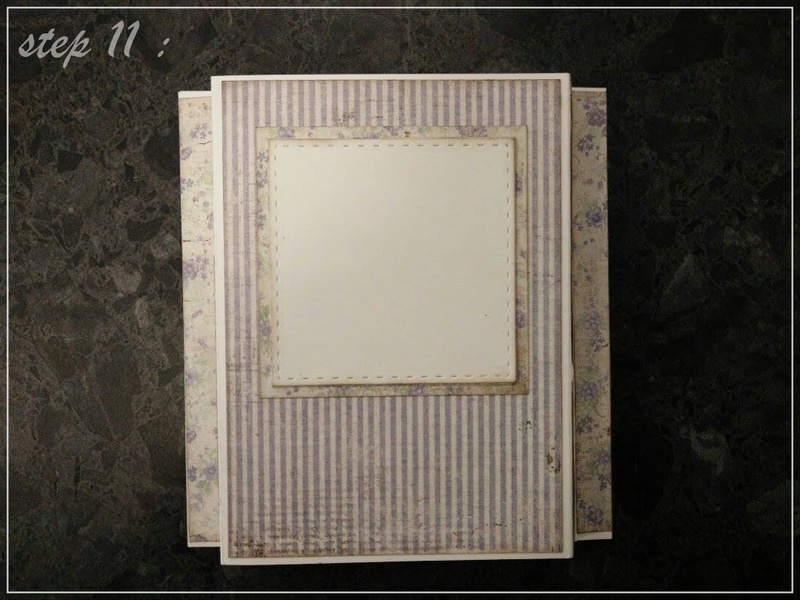 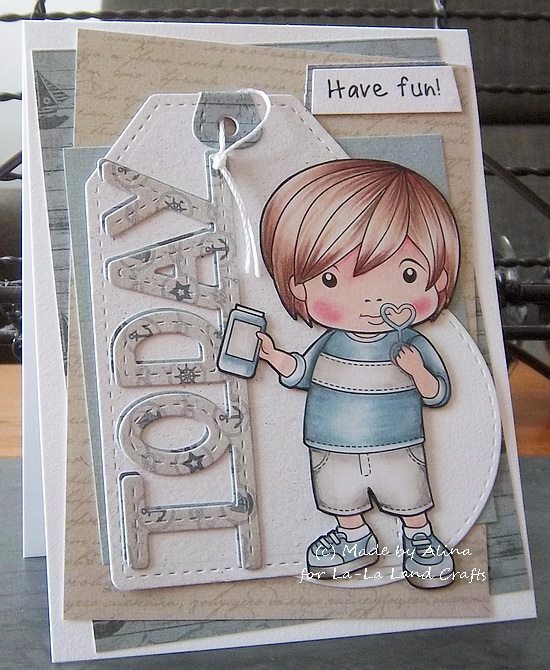 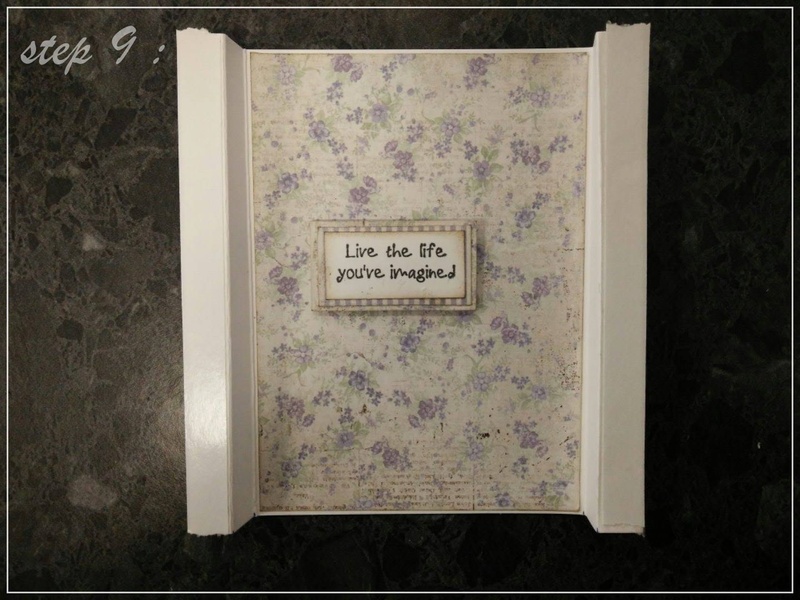 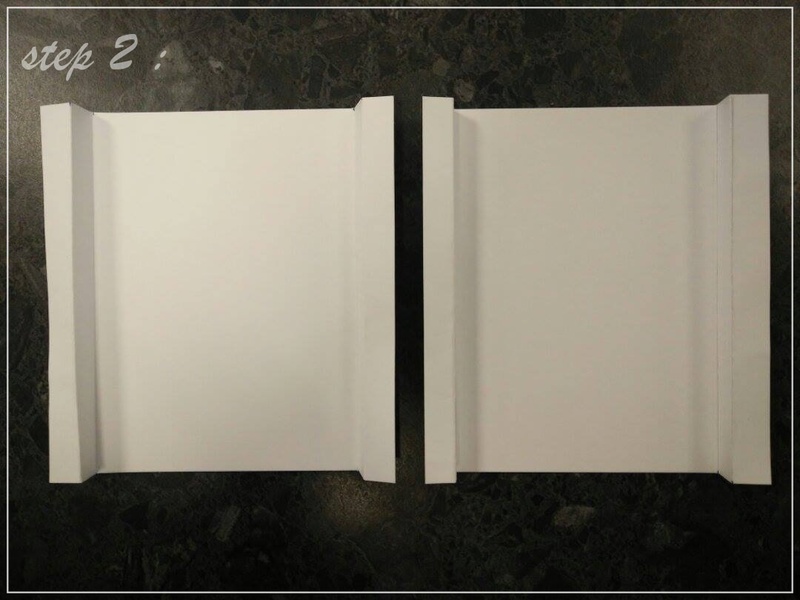 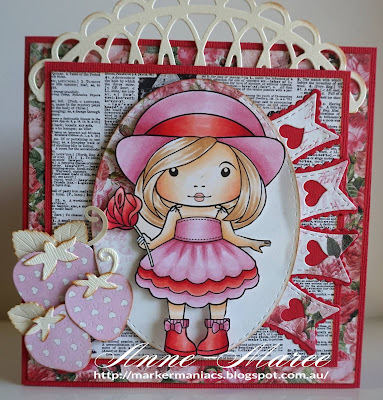 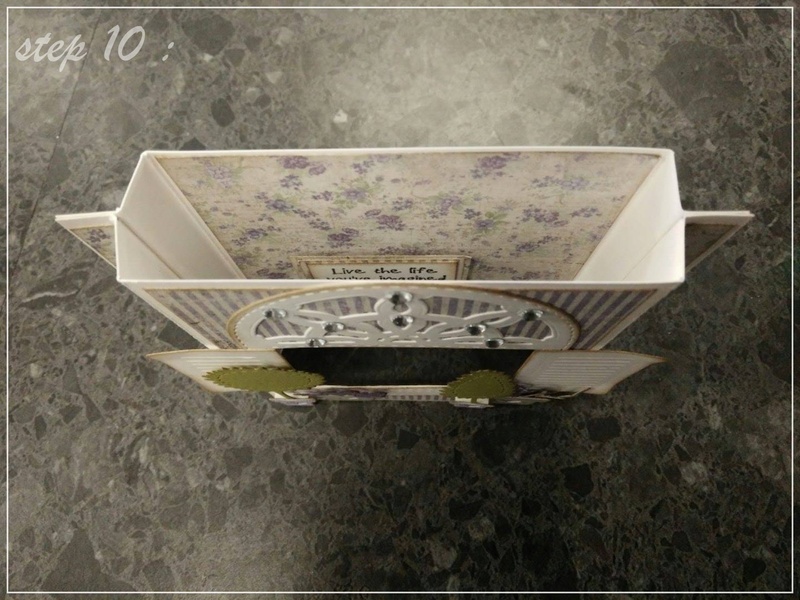 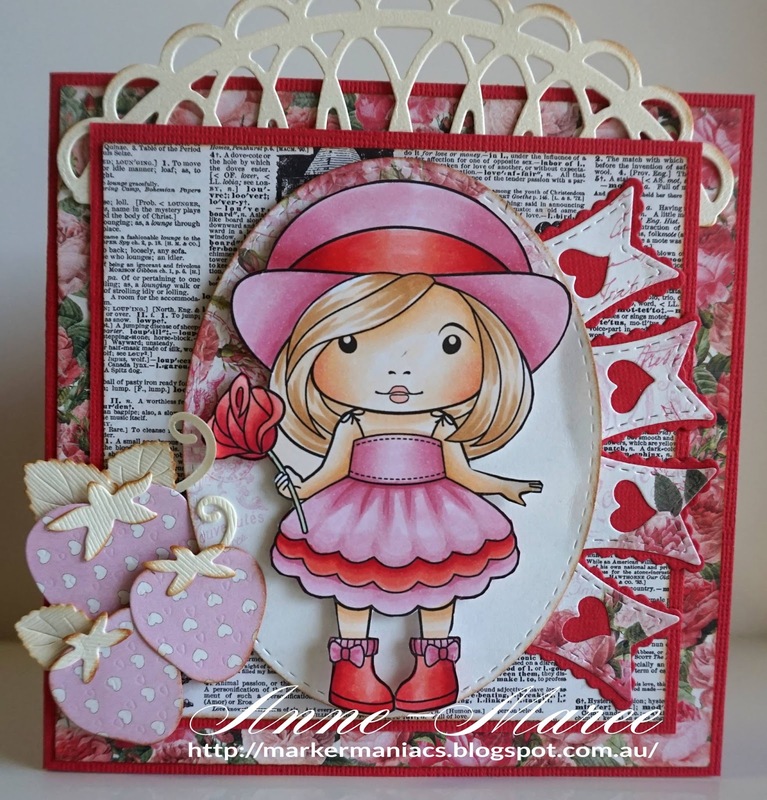 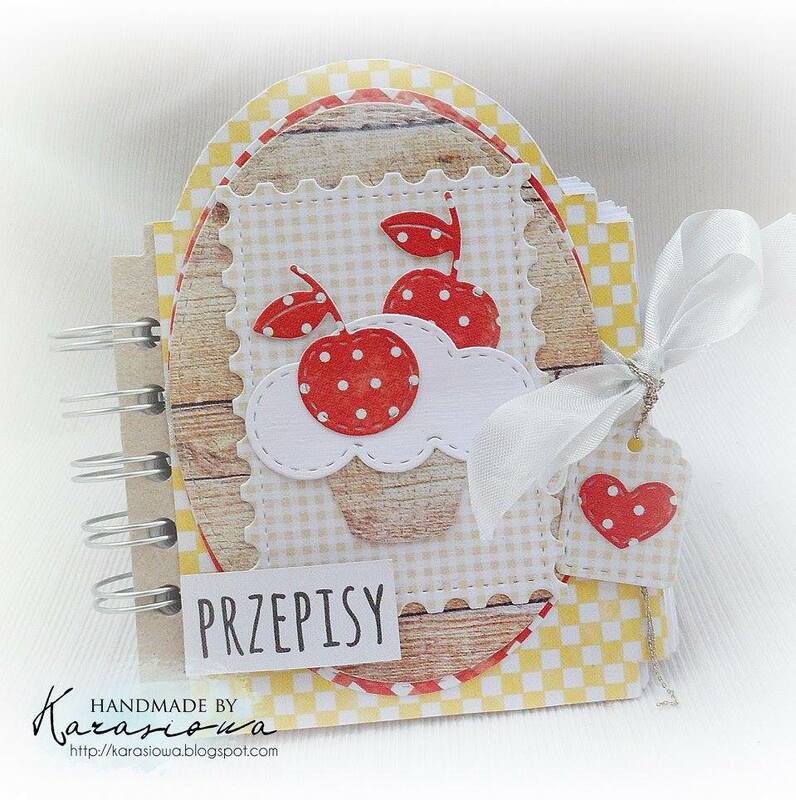 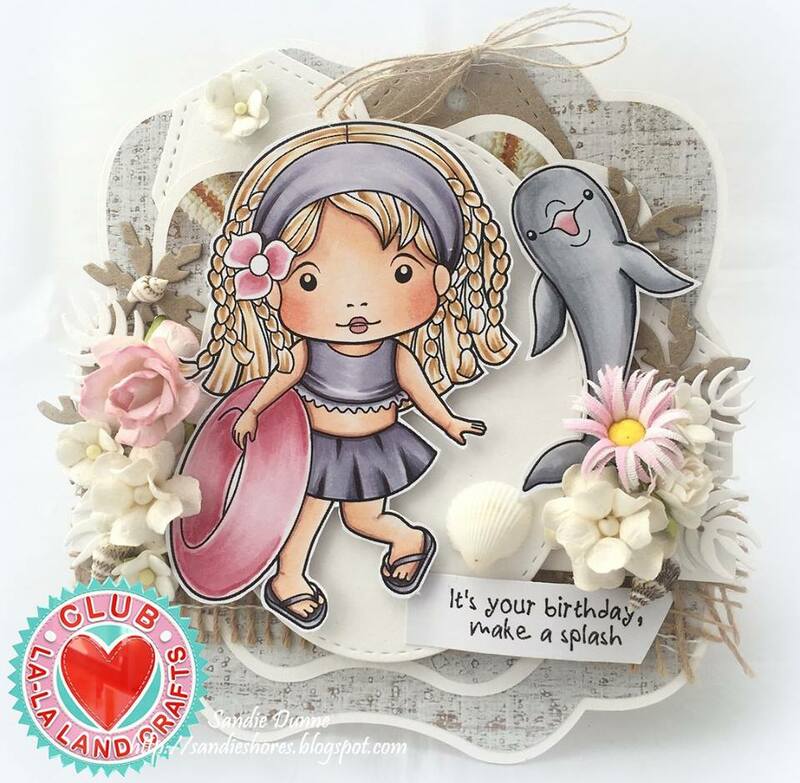 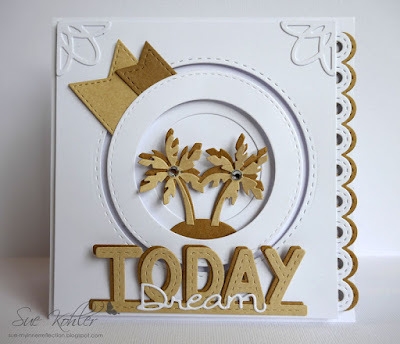 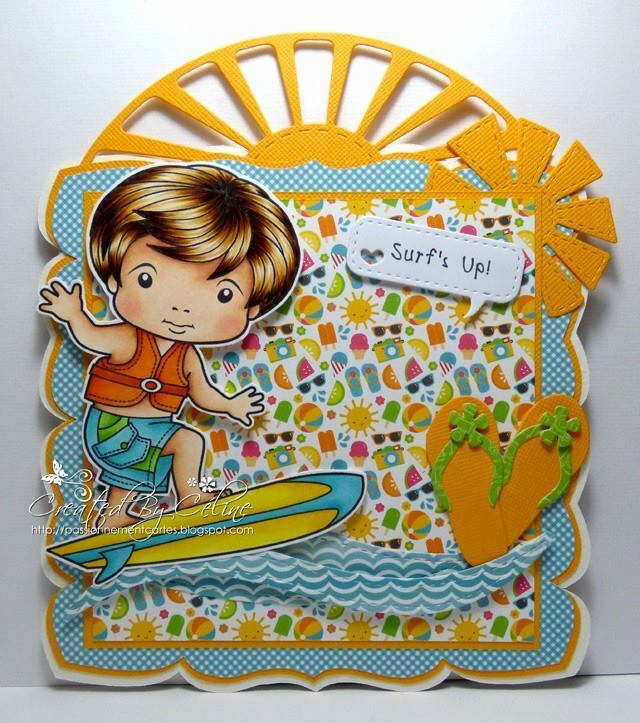 Thursday Tutorial: Covering Chipboard Three Ways!